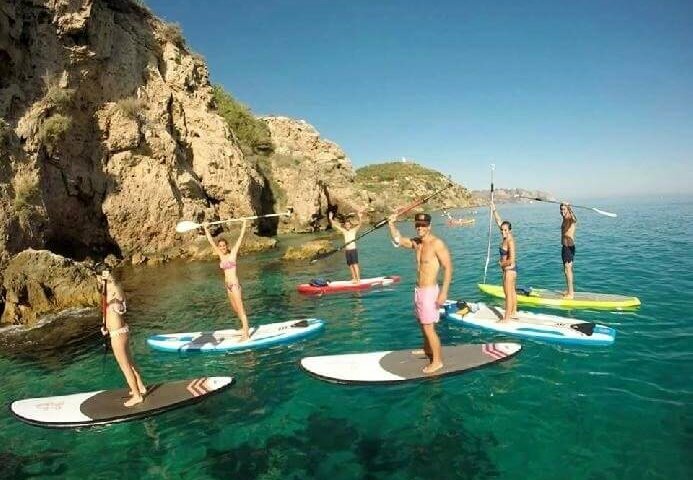 Stand Up Paddle (SUP) Boarding is an emerging global sport combining great fun, love of the water and proven core body exercise regime! 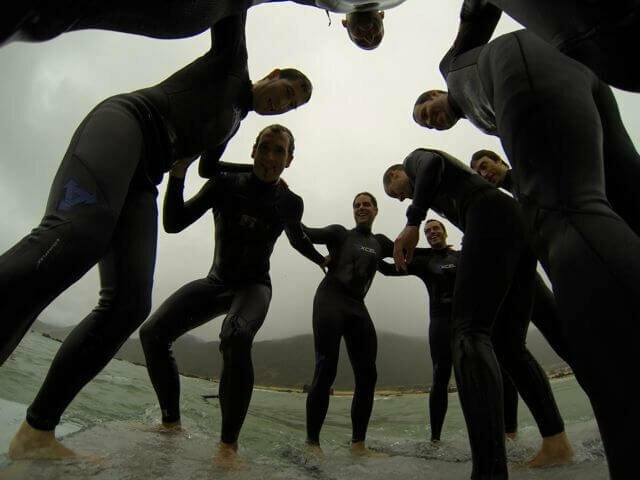 The sport is an ancient form of surfing on top of the adrenaline rush the all out fun. 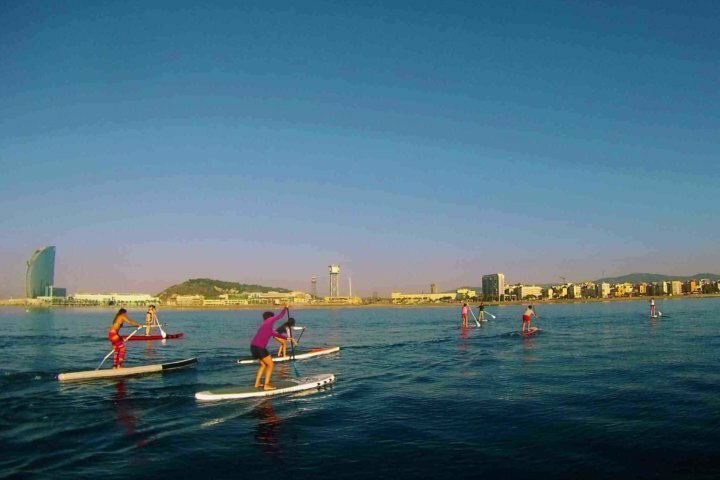 The popularity of this modern sport of SUP has its origination in the Hawaiian Islands in the early 60's. 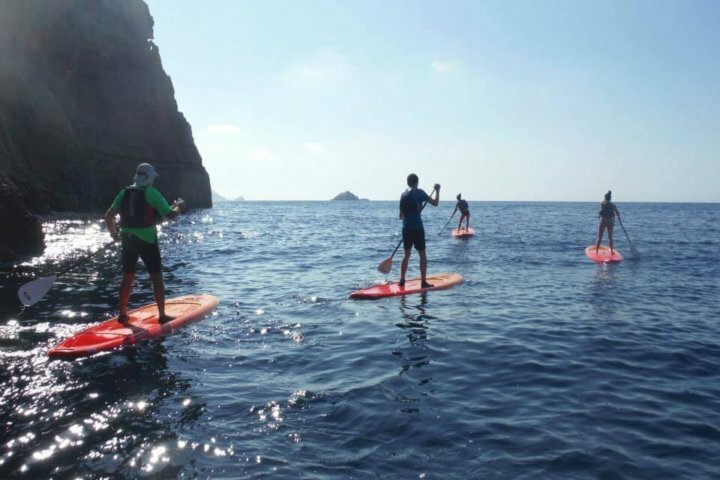 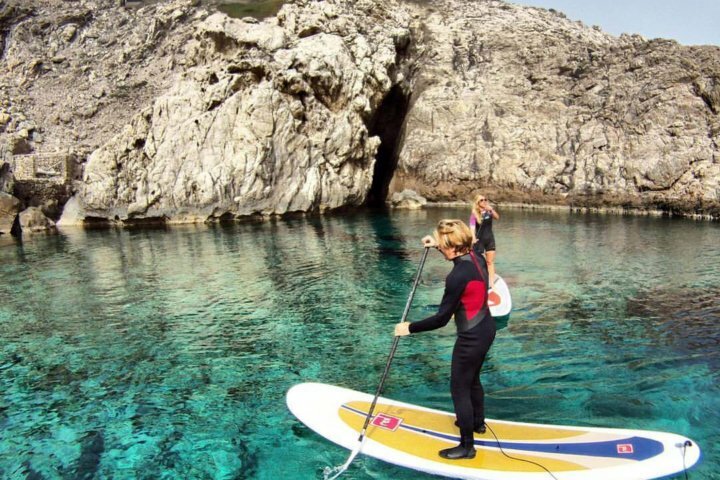 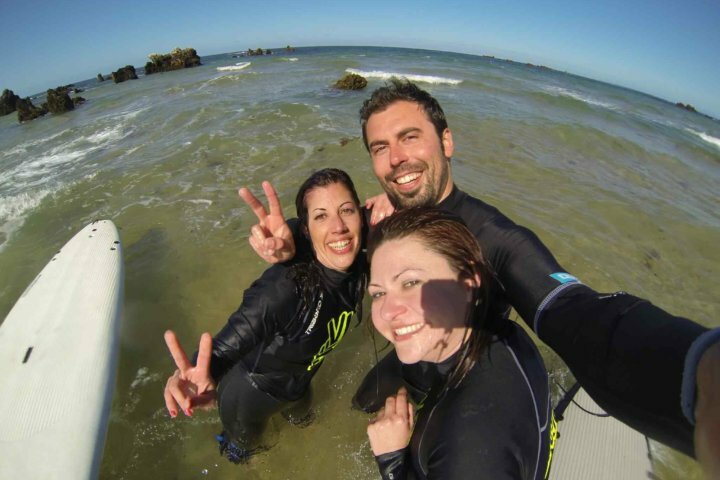 and now it's a great water sport gaining in popularity this year, as going fast or slow is terrifically good fun when Paddle Boarding and Standing Up! 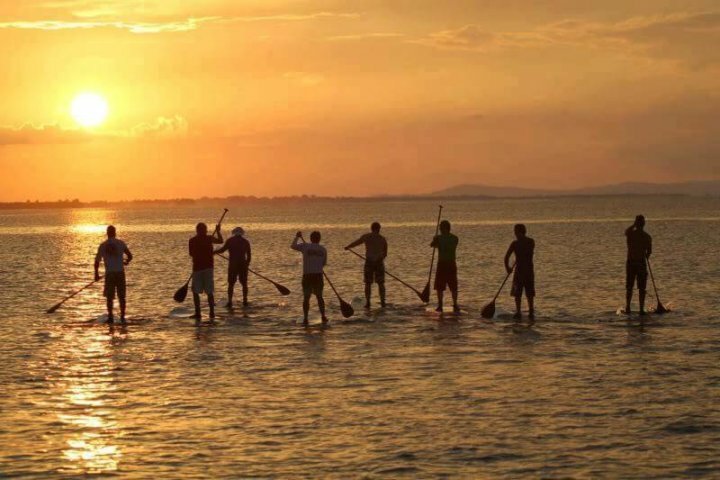 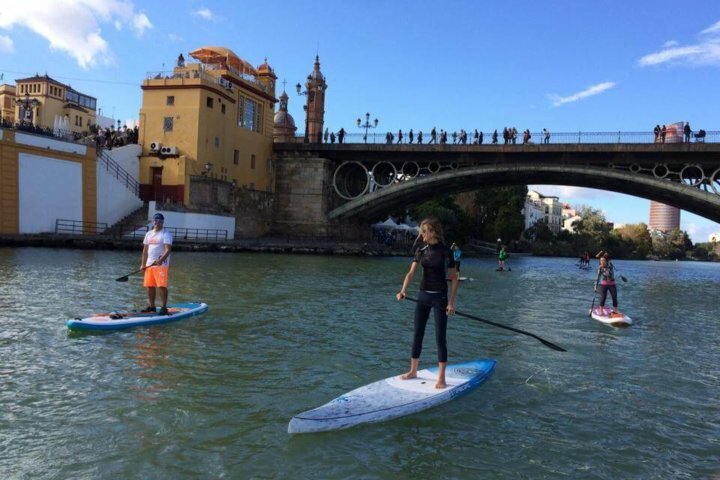 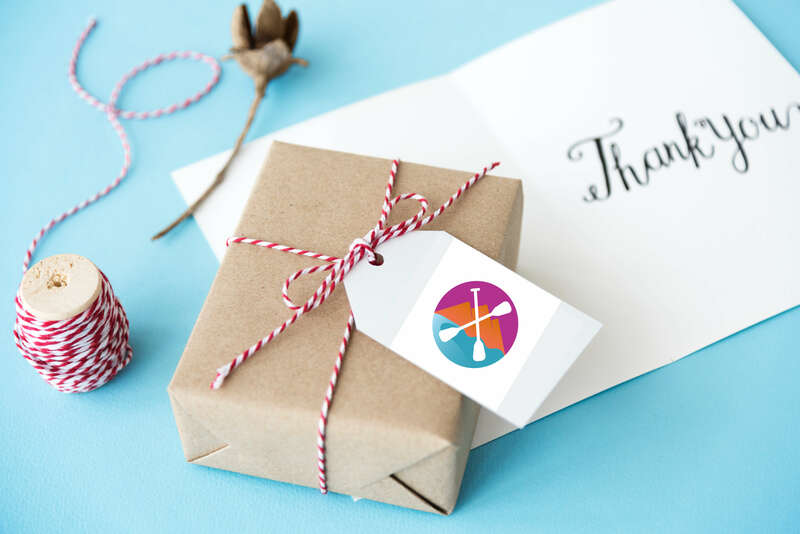 The Stand Up Paddle is been spotted around the globe, anywhere where there is easy access to safe waters, as well as in the surfing lineups of the world. 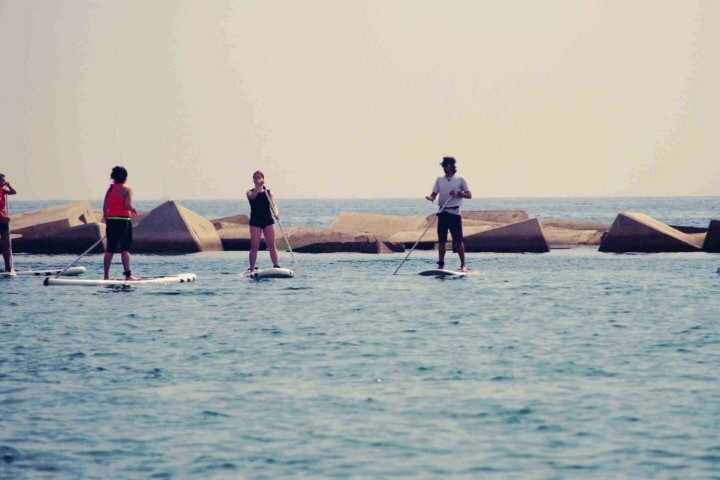 Also this activity offers surfers the ability to catch more waves in a set, as well as offering a better view of incoming sets. 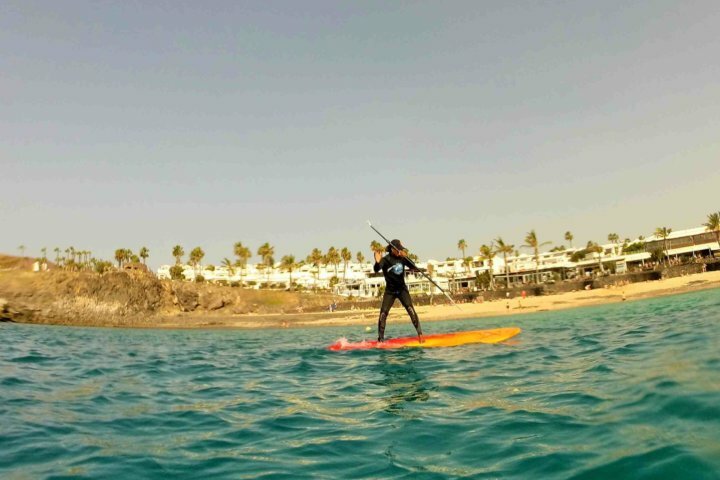 The boards are generally longer than 3mts (9 feet), and up to 4 mts (12 feet) or more in length, with features such as padded decks and concave hulls.